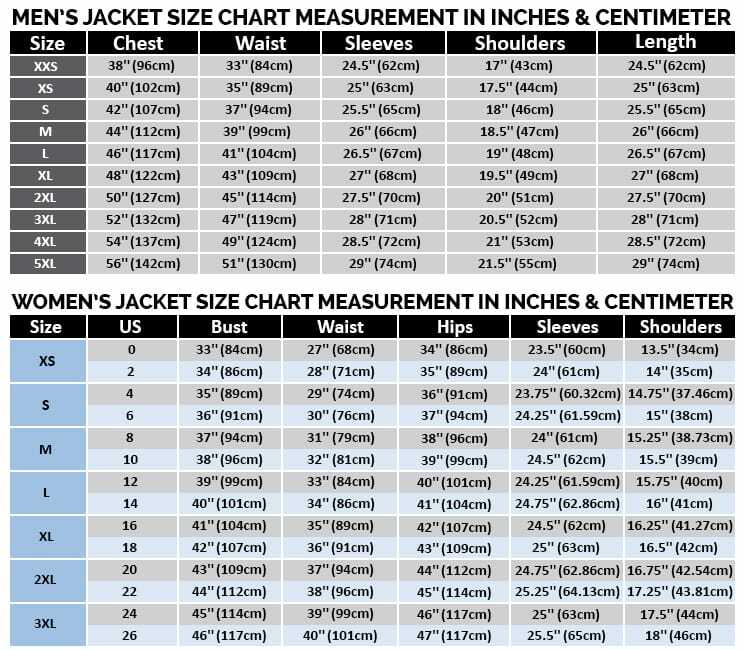 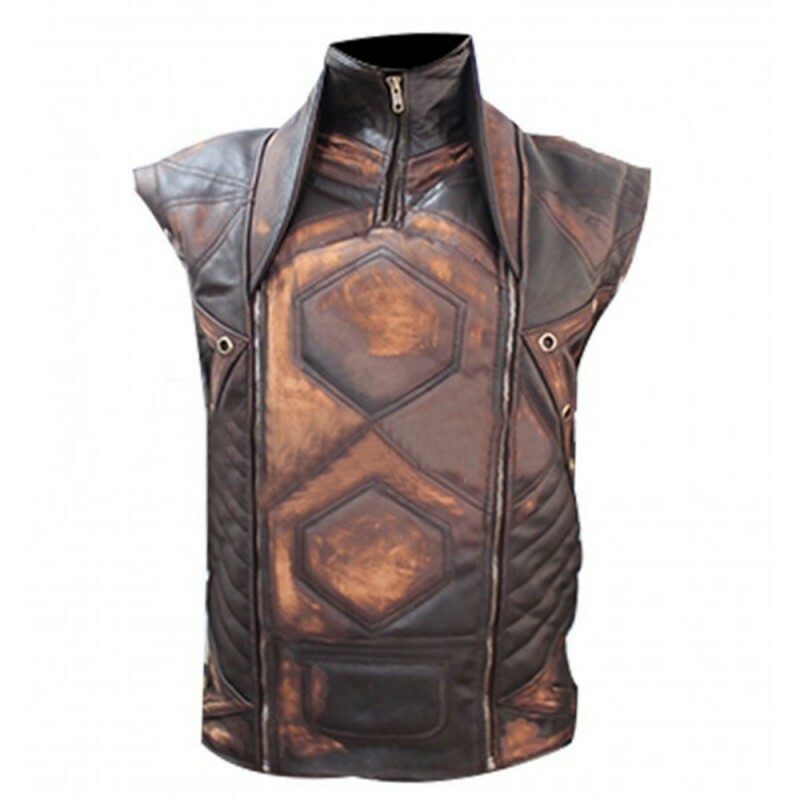 We have included this jacket to mesmerize our customers as this jacket is very unique and have different composition. 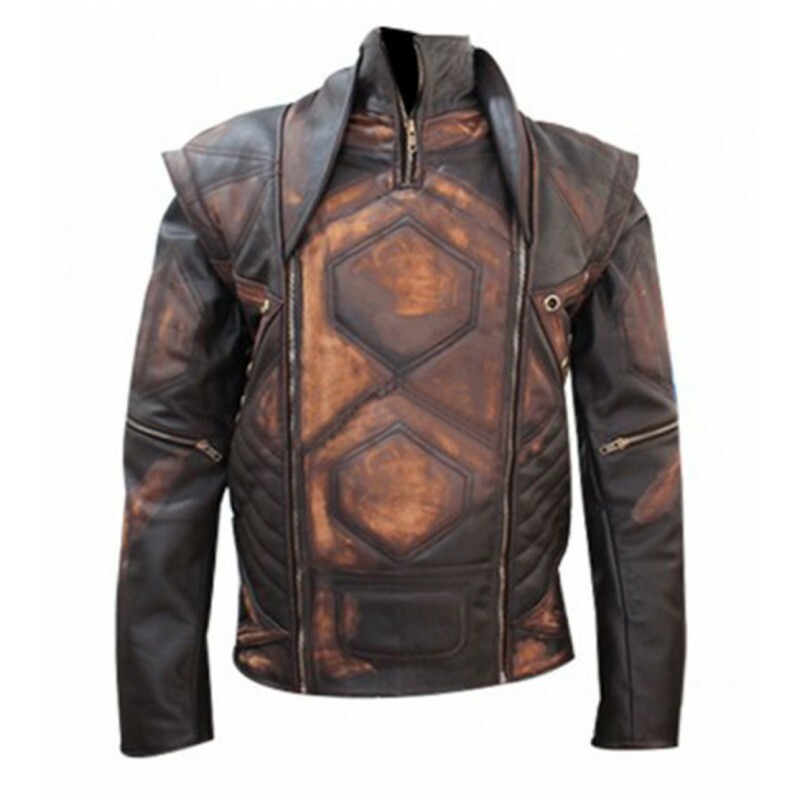 It is actually an environment friendly jacket having the Aniline material. 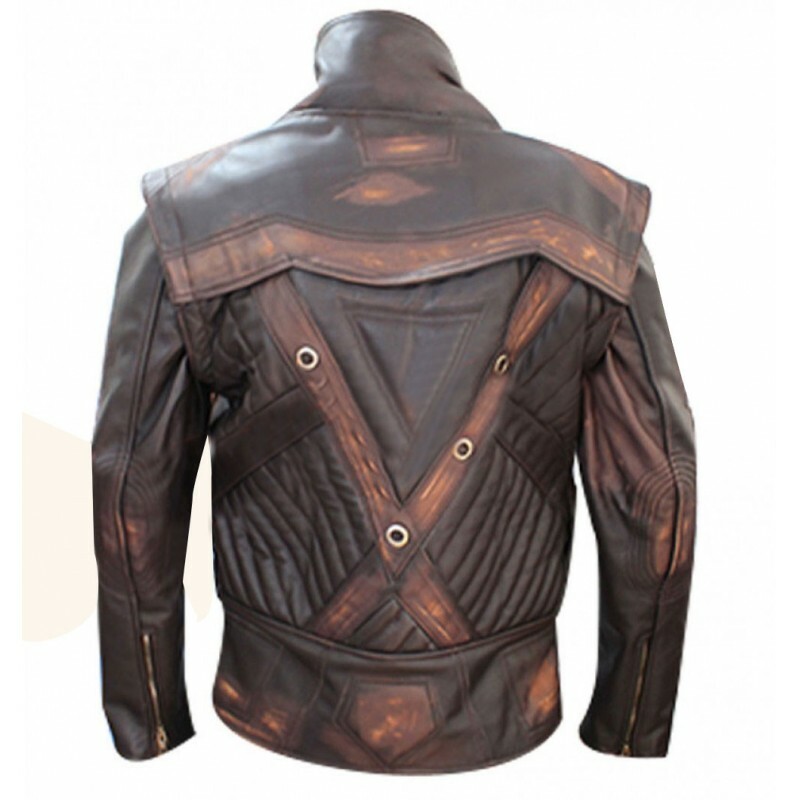 Due to this Aniline leather, you can wear this jacket in any weather you like as it will adjust according to the prevailing temperature. 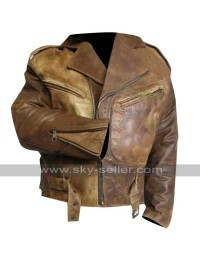 The appearance of this jacket is also very trendy, but along with that it is also a very vintage jacket. 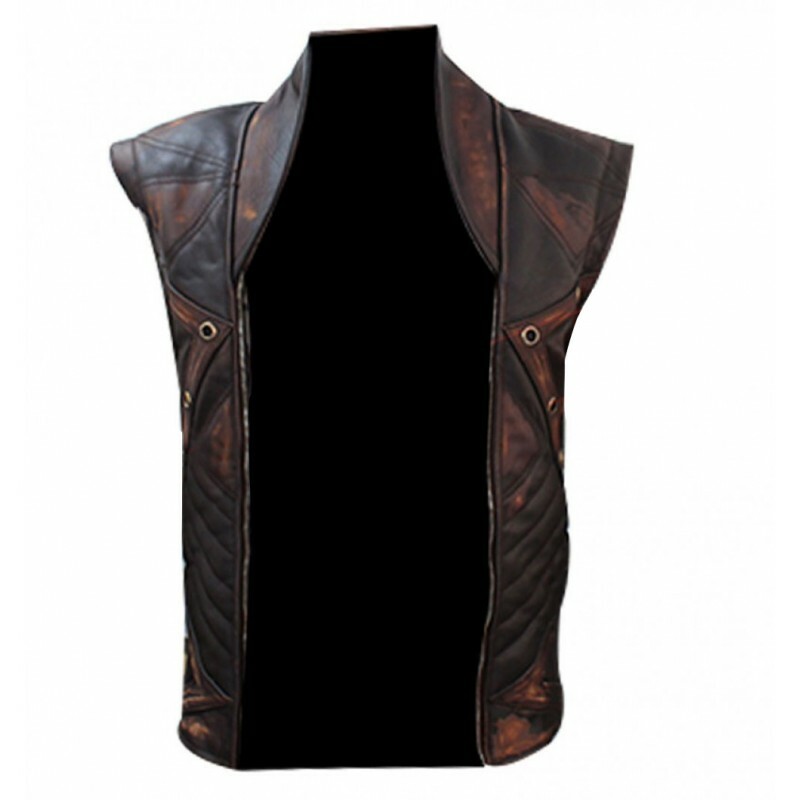 You can convert this jacket into full sleeves, half sleeves or sleeveless style. 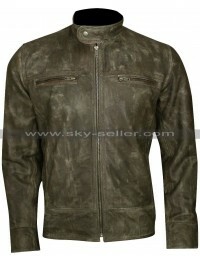 This jacket is very adoptable due to its high quality of Ykk Zipper that separate those sleeves. 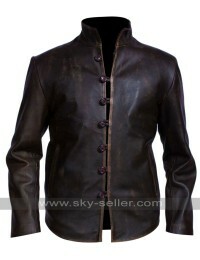 This brown jacket is very beautifully carved to appear in any of your important event. 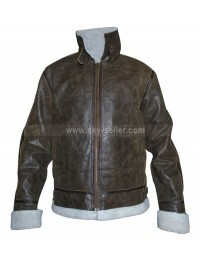 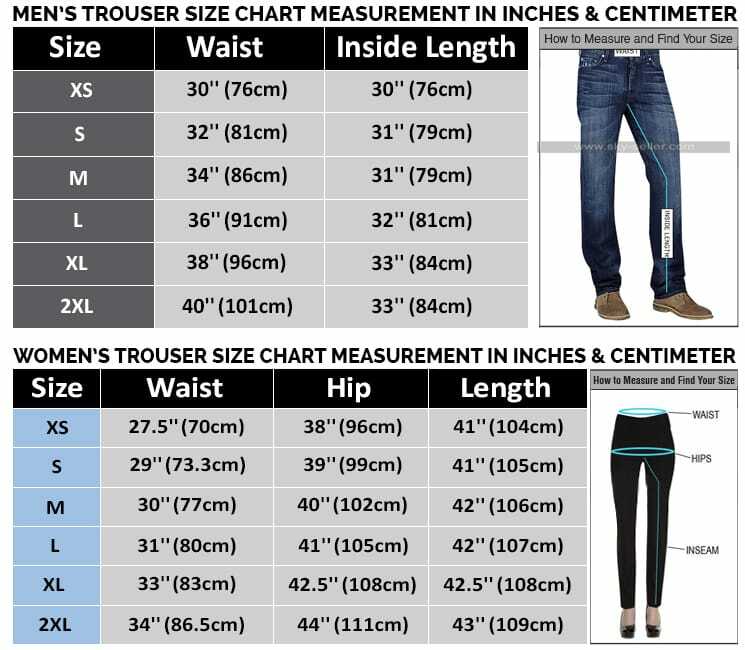 This jacket is also very durable due to its high quality of finishing.